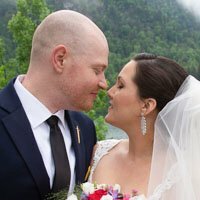 Looking for a fairy-tale wedding location, unique landscape and professional service? We are here to create an unforgettable wedding day for you and your guests. 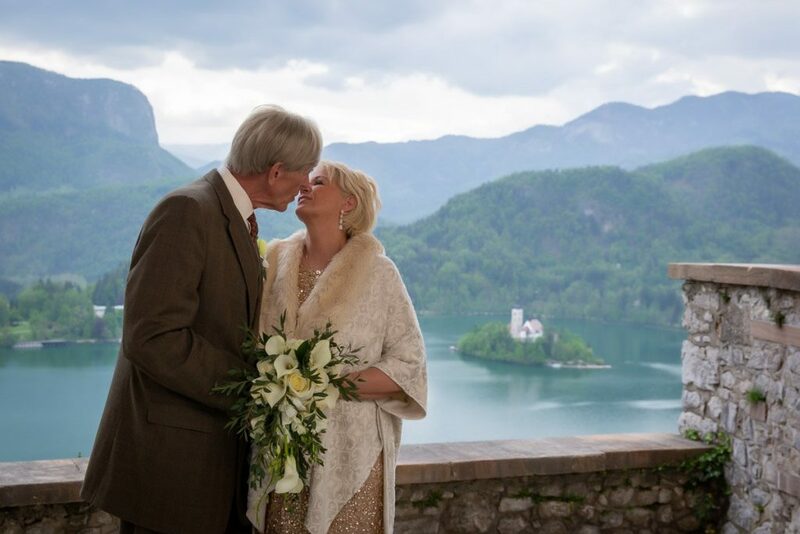 Lake Bled offers many beautiful venues for the civil wedding ceremony. You can choose among fairytale castle, luxury hotel terrace or garden or classic town hall. A very special and unique wedding location is a church on Bled Island. But there are also other options, as a beautiful and spacious neo-gothic church of St. Martin on the lake shore. 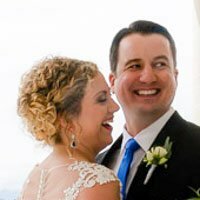 What can be more romantic for two people in love to tie a knot at Lake Bled, a hidden gem, perfect for elopement or a small, intimate wedding. 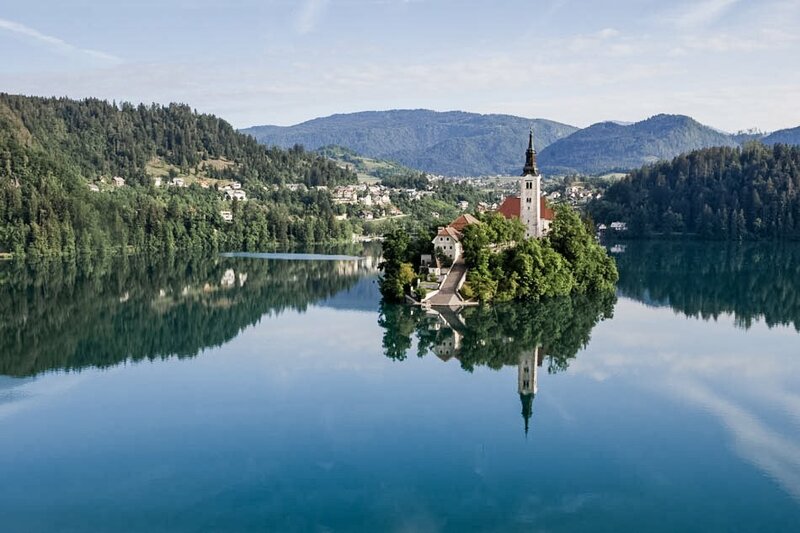 Lake Bled is Slovenia’s premiere wedding location. We still constantly remember our time in Bled and how perfect and wonderfully well organized and magical it was. We had such an amazing weekend and lots of our guests have said it was the best wedding they have ever been to. 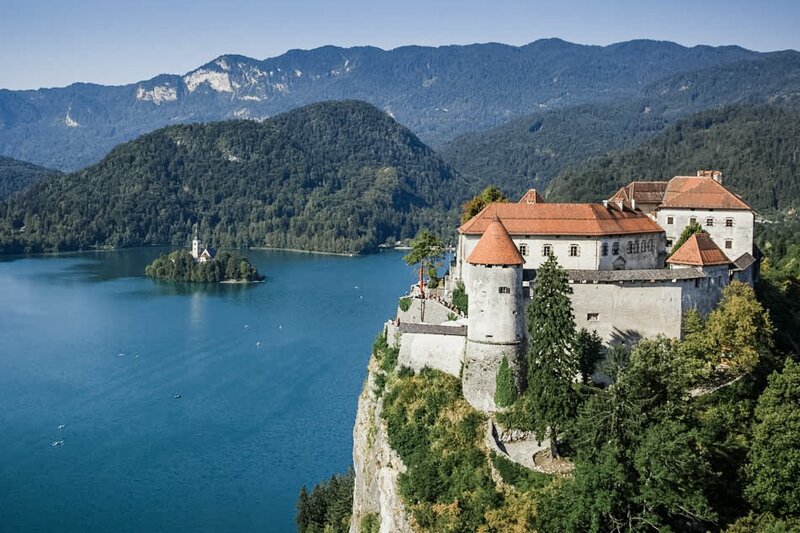 Lake Bled was a fairy-tale come true. The reason our experience went so magically was Melita! 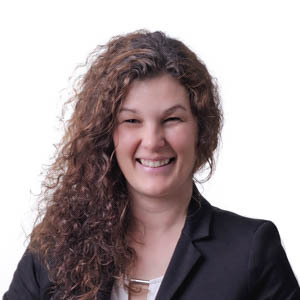 Tell me about your wishes and vision for your wedding day; I’ll give you advice about the options and send you a proposal for a tailor-made wedding package.